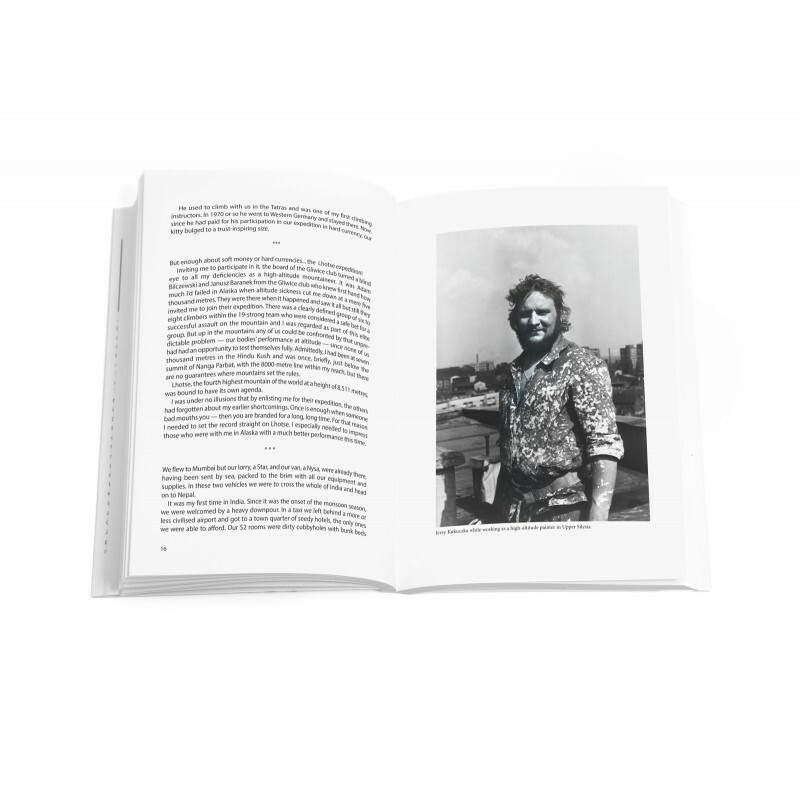 To autobiograficzna książka autorstwa Jerzego Kukuczki. 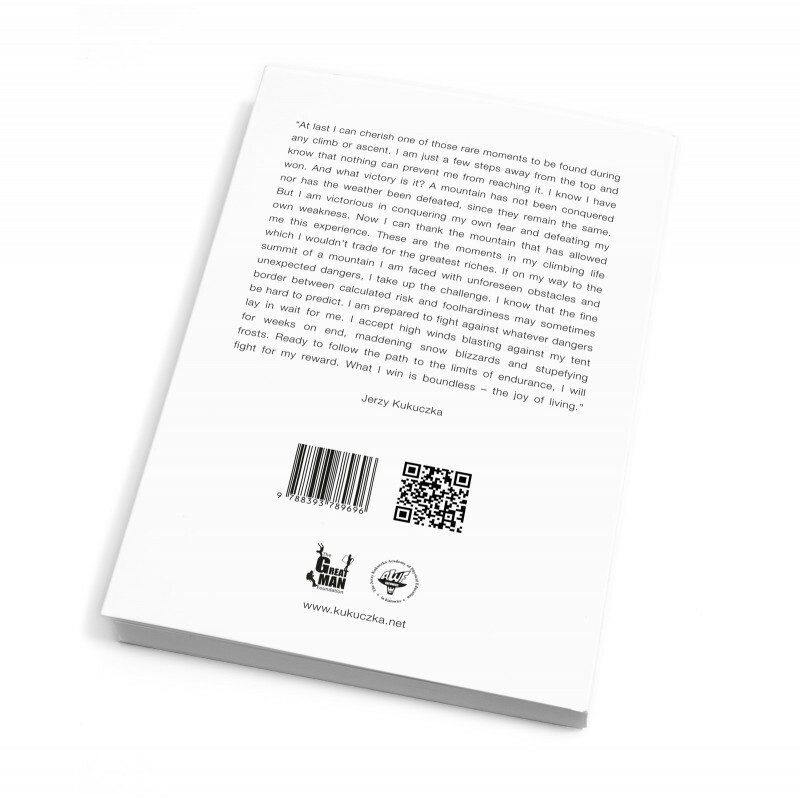 Jest to pełna pasji, zaangażowania i poświęcenia dla gór, niezwykle osobista historia. 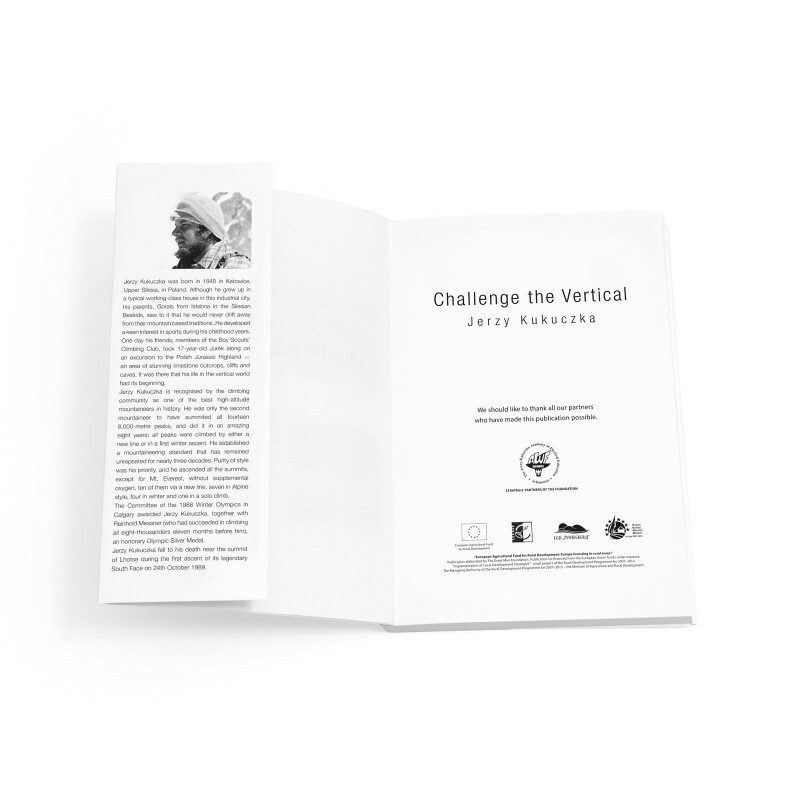 "Challenge the vertical” – is an autobiographical book by Jerzy Kukuczka, previously under the title "My vertical world”. 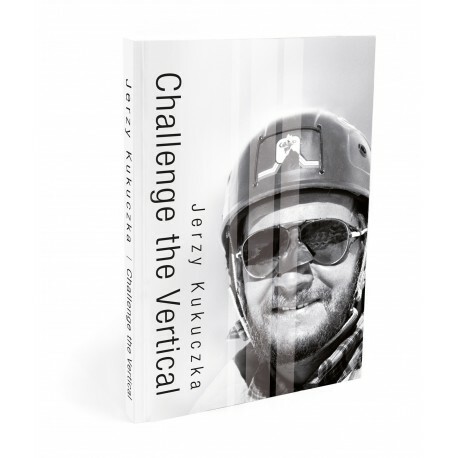 The reedited publication returns after many years on the English language market. 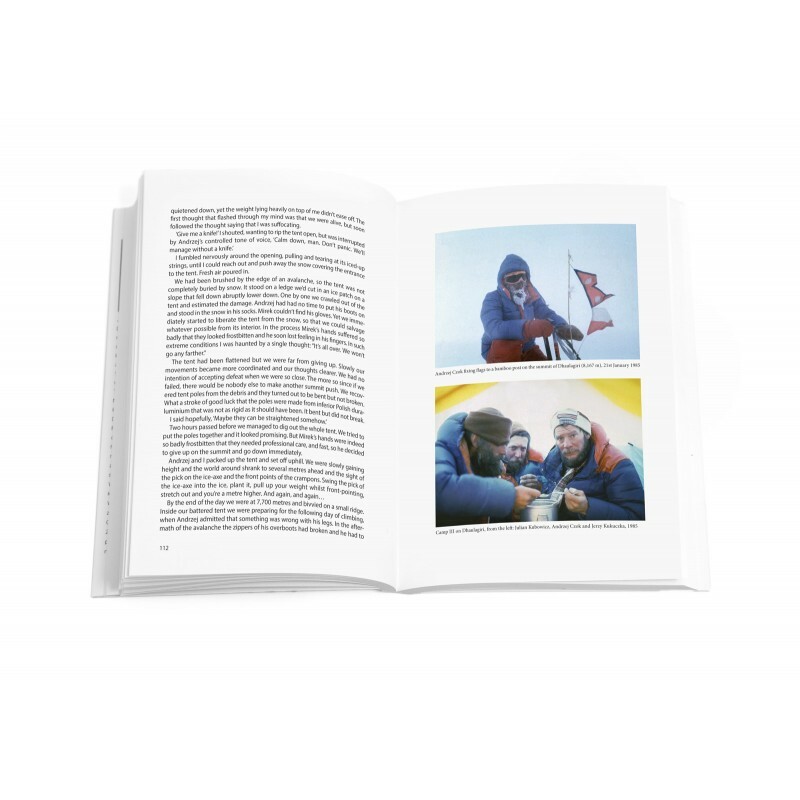 The book, with a refreshed layout, supplemented with unique photos from Jerzy Kukuczka’s archive and extended to include new contents. 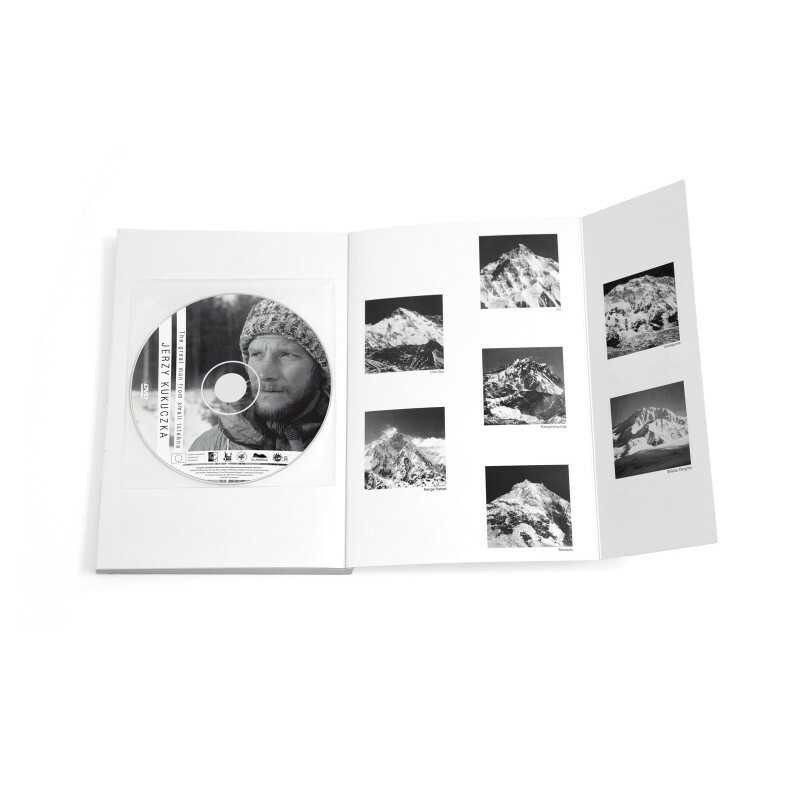 Jerzy Kukuczka, his mountain stories, reflections, desires.